The Co-op visited the Andover's Seniors for their December luncheon on December 7, 2018. Rosie Stanko, VP Citizen's spoke about the benefits of the Oil Co-op and brought along Tony Giordano from Trinity Solar to talk about the benefits of solar panels. 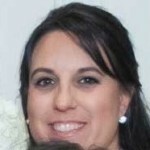 The luncheon took place at Andover Pizza. 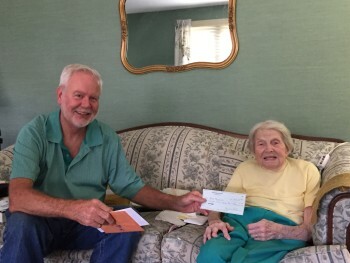 First Selectman Robert Burbank was in attendance as well as many other Andover seniors. 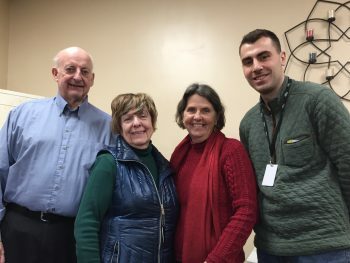 Photo L to R: Robert Burbank (First Selectman of Andover), Cathy Palazzi (Andover resident), Rosie Stanko (VP of Citizen's Oil Co-op), and Tony Giordano (Trinity Solar Systems). 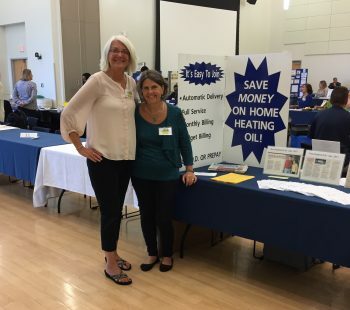 On Thursday, October 11, 2018, Rosie Stanko, Vice-Presdient of the Co-op, spent the day at the UCONN Work/Life Expo to spread the word about the Co-op. UCONN representative Pamela Heath-Johnston welcomed Rosie to the fair. 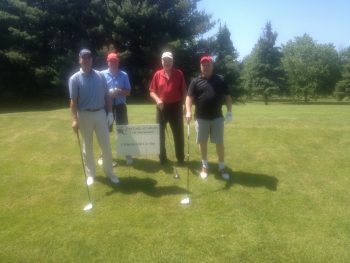 On May 17, Our Lady of Calvary hosted their annual golf fundraiser. It is their biggest fundraiser of the year. The Co-op was a Silver Sponsor for the event. Mark Hutson, Co-op President, had a great day at the event. Citizen's Oil Co-op was featured on NBC Connecticut on January 9, 2018! Check out Rosie Stanko, Vice-President of the Co-op, and one of our amazing members spreading the word about the program! 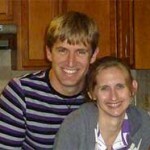 Click on the picture below to view the story. On December 8, 2017, Rosie Stanko, Co-op Vice President, spread the word about the Co-op and the savings offered at the Andover Senior Center. 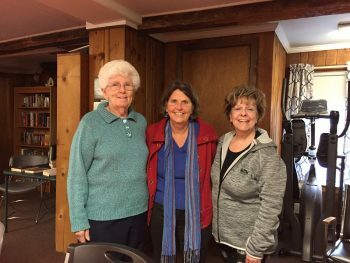 Rosie is pictured here with Judy Knox, President of Young at Heart in Andover, and Cathy Palazzi, Andover Senior Coordinator. 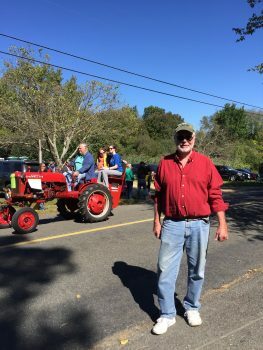 Rosie and Mark visited the Tractor Parade in Roxbury to spread the word about the Co-op. 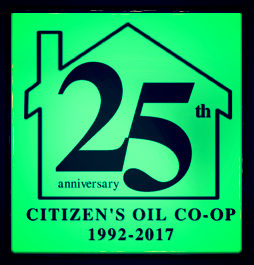 The Citizen's Oil Co-op is excited to announce that we are celebrating our 25th Anniversary. 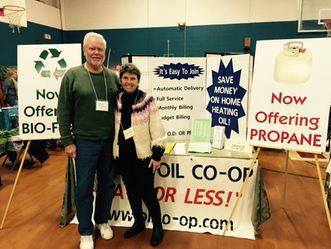 Mark and Rosie had a chance to chat with some of our amazing Co-op members at the Greater Vernon Holistic Healthfest 2015 on March 28th and 29th. They also welcomed many new members to the Co-op!